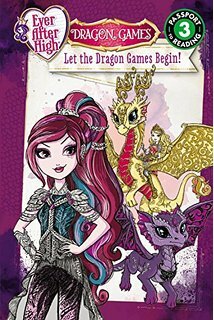 The Ever After High: Dragon Games Books Have Arrived | YAYOMG! The Dragon Games have already begun in the form of Ever After High dolls and the Netflix special, but the games aren’t over yet. The Dragon Games books have finally hit bookstore shelves (and Kindles), so you have yet another way to experience the magic, the adventure, and the Drama Queen-iness that is the Evil Queen and Snow White. 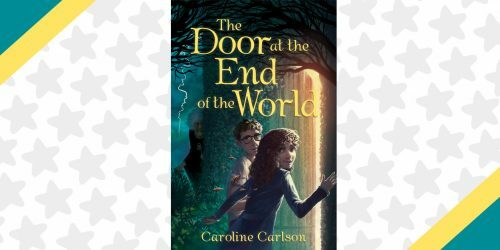 There are 3 Dragon Games books out today, each made special for all different ages and reading levels. 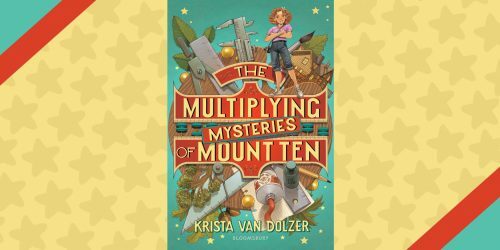 No matter which one you choose, you’re guaranteed a Wonderlandiful read that’ll have you soaring through page after page like dragons soaring through the sky. 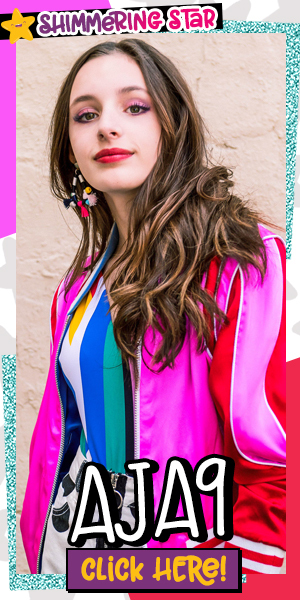 Find out what happens when the Evil Queen is released from her mirror prison and disguises herself as a student at Ever After High. 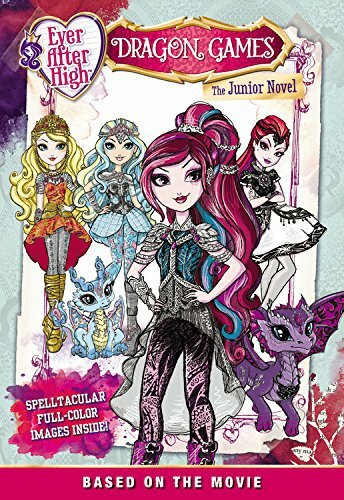 If you’re a total bookworm who doesn’t really need a ton of pictures to go along with the story, the Ever After High: Dragon Games: The Junior Novel is the book you’ll want to pick up. It’s 139 pages and is filled with details to make the Dragon Games story really come to life in your imagination, the way a spellbinding fairytale should. It even comes with a hexcellent poster that you can hang in your room. This book is most closely in line with the events of the Netflix special. 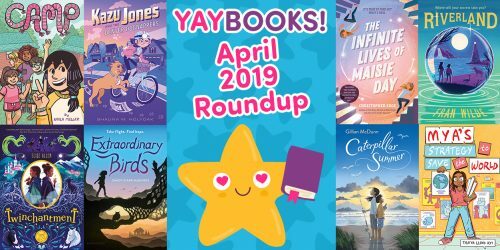 If you like things simplified for you a bit with a little less reading and a few pictures added into the mix, you’ll want the Ever After High: Let the Dragon Games Begin! book. This one is only 32 pages, some magical illustrations, and is a nice companion to go alongside the movie. Despite being a little on the short side, there’s still thrilling adventure from start to finish. 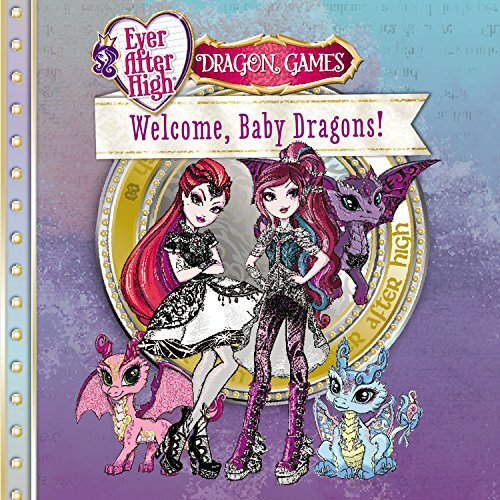 For fans of traditional, fully illustrated storybooks, you’ll want Ever After High: Welcome Baby Dragons! This book is 24 pages and has lots of pictures. It’s a great way to enjoy the story if you’re a younger kid or want to share the Ever After High love with your younger siblings. 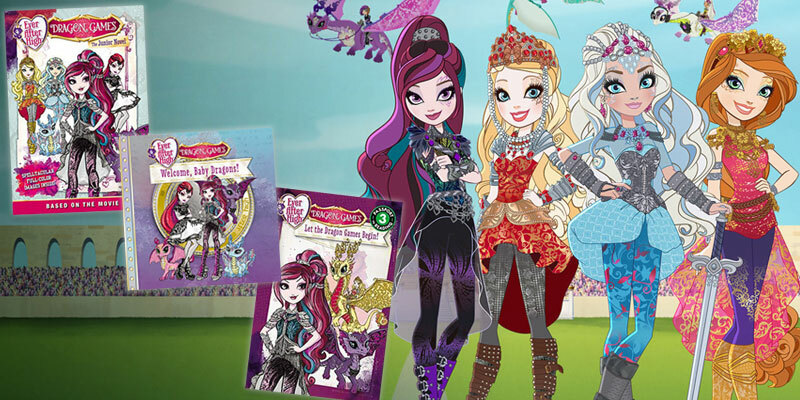 For even more Ever After High goodness, check out our Dragon Games Quiz!